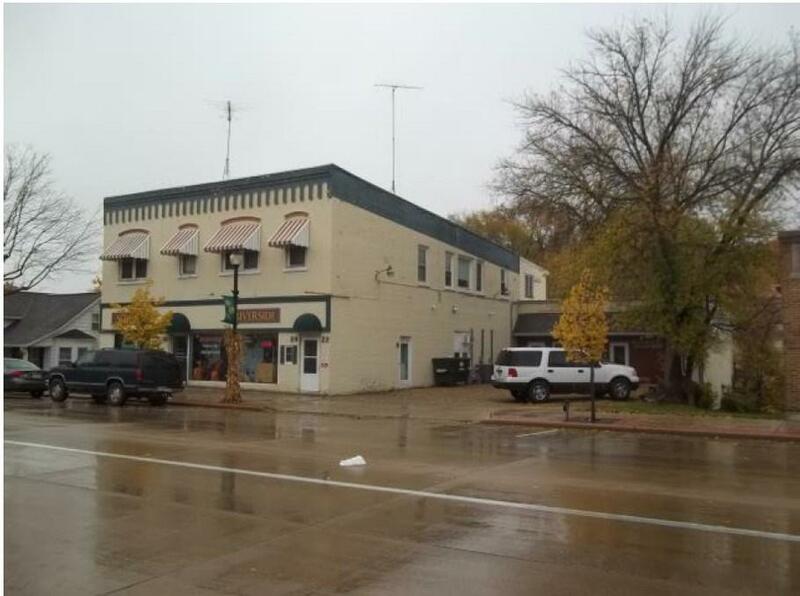 Great 10-Unit Apartment complex with Main St. level Retail. On-site parking. Very high occupancy rate. Many long-time tenants. Listing provided courtesy of Za Commercial Real Estate.